In human history this HAS NEVER HAPPENED BEFORE! Early US foundation of Secret Space Program by an insider. Confirms Corey Goode and adds more information; yet he has it wrong about President Obama. Angelic Realm to Bernie Sanders: "Ride the Wave!" For your discernment. Our source says, "There are some things in this that are true!! Yes, the Tall Whites are from Tao Ceti, a Constellation in our Galaxy, & from Andromeda...Yes, these E.T. 's made agreements with our Gov. & Putin & China. A workshop Sat Nov 21st in DC, live and webinar attendance, replay available. SASQUATCH MESSAGE TO HUMANITY - Awesome! David Adair tells the story of the U.S.Space Program through the eyes of a child prodigy turned top rocket scientist. Building his first rocket at the age of 11, David soon had progressed to the point that he was drawing attention to his exploits by people such as General Curtis LeMay and Werner Von Braun. His complicated mathematical formulas found their way to the eminent scientist, Dr. Stephen Hawking, who at that time had just received his Ph.D. in Theoretical Astrophysics and was at the beginning of his own career. When they met and David was asked for the source of his formulas, he sheepishly replied that many came to him in dreams. To that Stephen Hawking replied, "I get a lot of my ideas through dreams also. We dream on the same wavelength; therefore, that makes us brothers." He is a world class presenter and keynote speaker, seminar and workshop leader and consultant. David is not only knowledgeable, he is a lot of fun. His charismatic style and down-to-earth humour, make David a speaker that is intriguing, informative, entertaining and memorable. President Barack Obama Denies Knowledge of Aliens? Not really..very short - Jimmy Kimmel show. so it appears some releases are being made gradually to the public. to see what the reactions will be before further revelations. Milky Way in super-galactic cluster of "Laniakea"
It's interesting that this video matches the description of the alien in "Alien Interview". The title of this guy's channel is not helpful-recommended with discretion. You are one of many I met over my 61 years as a truthseeker who are helping prepare this planet for a kinder, gentler civilization. You seem to have a very effective process and relation with the larger reality. PS:That site archives 15 papers I wrote while a Director of the International UFOC Congress. 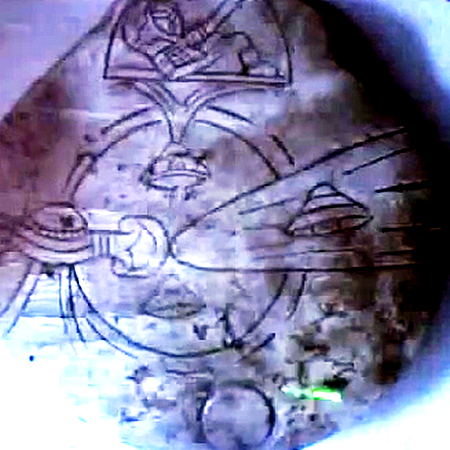 James Gilliland: ET/UFOs decloak over Mexico. Crop Circles are Clues to New Energy Technology! Who Is George Van Tassel? CANADIAN MINISTER of DEFENSE says UFOs are real! Former Congresswoman Carolyn Kilpatrick (Dem, MI), Congressman Merrill Cook (Rep, UT) and Senator Mike Gravel (Dem/Lib, AK) have agreed to sit in Committee for a Citizen Hearing at the National Press Club in Washington, DC, April 29 to May 3. The International spokesperson for the CHD is Apollo 14 Astronaut Dr. Edgar Mitchell (Capt. USN/NASA ret.). "..My call is simple to the men of power and to the destitute alike: assist each other so that in unified physicality you reach the unification of your souls, and thus as one flower you can ascend to new levels of understanding the truth about yourself, your unified soul and the Creator of the universe and universal cosmos.."
Frank Chille:"Stranger at the Pentagon"
Fascinating in-depth science and crop circle analysis. 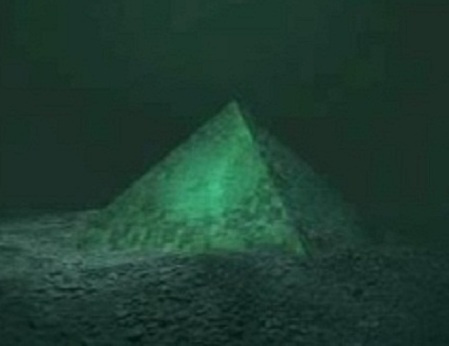 Seems to indicate higher intervention and a mysterious date in March 2013. Has completely baffled the scientists. Live global ET contact celebration largest ever? UFOs and space beings have been in communication with our government and other governments for decades, since the 1950s, at the least. They are advanced galactic races who have offered us advanced technology that would solve all of the problems we currently face on this planet and in our world. They care deeply for us, but our government patronizes us by telling them "no thanks" and by telling us that there are no extraterrestrial visitors, and that UFOs are weather balloons, etc. STOP TREATING US LIKE CHILDREN! This planet belongs to all of us, not only to the governments of each country. It's time for national disclosure of the FACT about UFOs and visiting extraterrestrials. 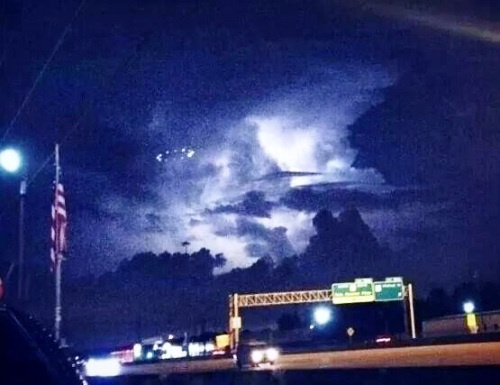 UFO Disclosure: It`s Already Happening!